This is a little different from the usual “Tweet for you” or “get Twitter followers” service out there. interested in YOUR business niche. 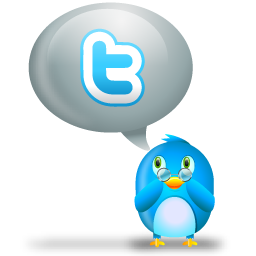 I create your Twitter account, or review your existing Twitter account to ensure it’s set up effectively. 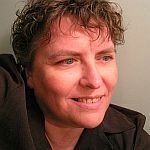 This includes adding an image and background image if needed, updating your bio, and creating a list of keywords with you to focus on the targeted Twitter followers you want to attract. Typically I’ll write several alternate bios and rotate them, to ensure your keywords are covered. 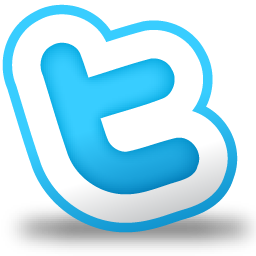 Twitter is a great way to reach out to prospective clients, and being active on Twitter boosts the rankings of your website on Google. 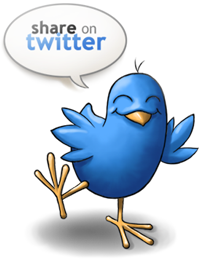 In short, most businesses should consider adding Twitter to their marketing strategy. 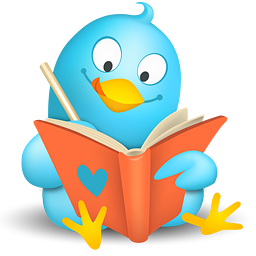 If your business has a unique selling proposition or an interesting story to tell, Twitter is a great place to do it. 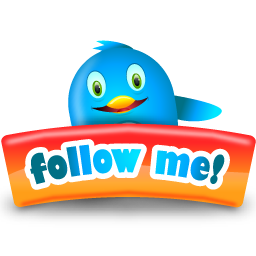 I will follow appropriate, targeted Twitter followers in your Twitter account, as well as following people who follow you. Each new follower will get a welcoming message with a link you designate. I’d advise you to use this as an opportunity to build an email list by offering a free bonus – again, aimed at your targeted audience. We’ll talk more about how to do that. I will Unfollow anyone who doesn’t follow you back within a week – this will build you a highly targeted, active, quality Twitter follower list. While this is much more than a “Tweet for you” service, I’ll watch over your account and post relevant Tweets for you, if you’re too busy to do so. 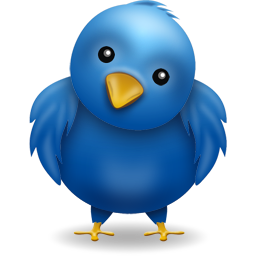 It’s important to Tweet at least a couple of times per week in order to stay active on Twitter and attract followers. If you provide a list of Tweets, I’ll post them for you, up to two per day. One of my clients was paying a Virtual Assistant $200 a month for this alone… and after a couple of months, she still had less than 300 followers. That’s not what you need. One of the most difficult challenges with Twitter is getting past 2000 Followers. In brief, you have to have more people following you than you are following to make this possible. Even Twitter users who put in some serious effort often stall when they hit this barrier. I guarantee I will get your account past the 2000 person Twitter Follow Limit. Most people who get started on Twitter get stuck there, if not long before. I know how to get you past the 2000 Follower barrier, and that’s when you’ll find you start to get better results on Twitter. People take you seriously. People hesitate less about following you. You begin to develop influence. This will take about two months, averaging 1000 new Twitter followers per month. That’s why the Twitter Account Booster Package includes your first two months of service. If it takes longer, you won’t pay more. “Breaking through” the 2000 Follower limit is guaranteed. I’ll teach you how to use Twitter, and ensure you’ve got someone to ask when you have questions. This isn’t some crappy rebranded video – you’ll have a live training session, with a professional trainer, and the opportunity to ask questions. You’ll learn what you have to do to get (and stay!) followed on Twitter, and what not to do that would drive your followers away. This isn’t some scam that tries to get your Twitter account information so that they can post ads under your name, and dumps you in a pool of trashy “followback” followers. No spam. No getting your account banned. No fly-by-night operation where you don’t know who you’re dealing with. Google me. I’m well-known on the web. I guarantee that if you purchase this package, your Twitter account will break the 2000 person Twitter follower limit, or I’ll refund every penny. Your Twitter Account will break the 2000 Follower barrier, with quality targeted followers, if you purchase the Twitter Account Booster Package. $250/month thereafter for as long as you wish to continue the service – cancel at any time, no automatic billing unless requested.